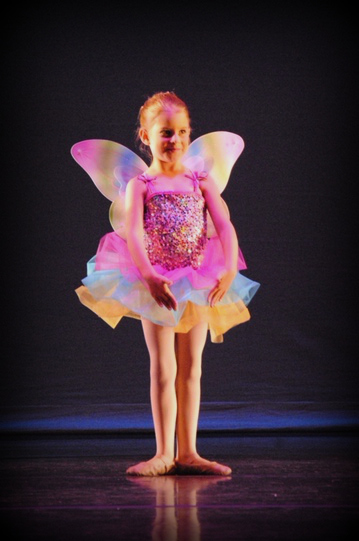 The Rockbridge Ballet is a 501(c)(3) non-profit community dance organization. 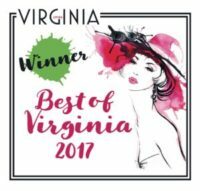 Formed in 1984 under the sponsorship of Fine Arts in Rockbridge (FAIR), The Rockbridge Ballet incorporated as an independent non-profit in the state of Virginia in December 2003 and received its federal status as a 501(c)(3) in November 2005. Jessica Pyatt Martin was named Artistic Director in 2009 and the organization entered a phase of explosive development. Our school, TheStudio for Dance & the Arts, serves over 200 students and our pre-professional company is comprised of 40 members. Advanced and intermediate students are eligible to audition for The Rockbridge Ballet. Company dancers are often accepted to esteemed programs for advanced study including the Joffrey Ballet School, Dance Theatre of Harlem, Nashville Ballet, and the Bates Young Dancer Program. Our graduates attend collegiate dance programs at schools such as the University of Virginia, Virginia Commonwealth University, George Mason, Goucher, James Madison University, and Temple University. 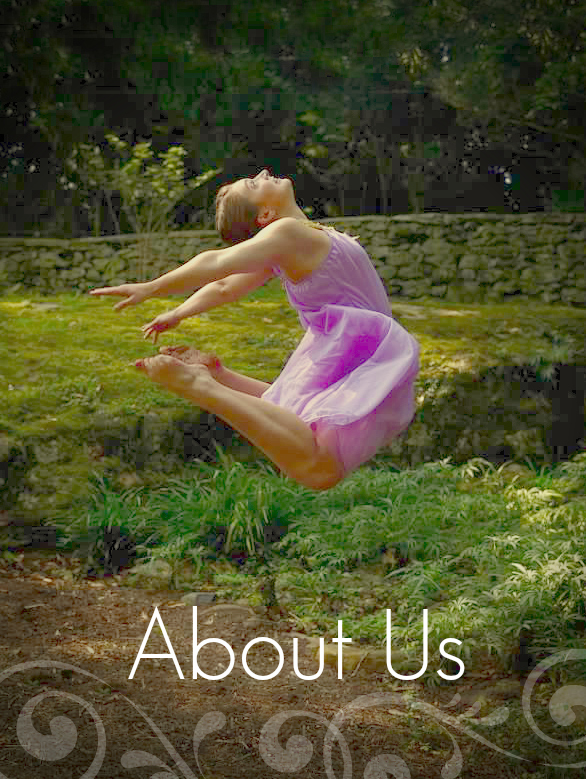 Over 20% of The Rockbridge Ballet members become dance professionals or members of community dance groups as adults. The Rockbridge Ballet’s ultimate goals have been to discover and nurture promising young dancers of diverse backgrounds, offer performance opportunities beyond dance school recitals, and train to a pre-professional level.